Since the very first days of “moving pictures” over a century ago, the video landscape has constantly shifted in response to the introduction of new technologies. As long as innovative tools, platforms, and formats have made their way into the mainstream, adaptation has been a crucial skill for any creator working with video. 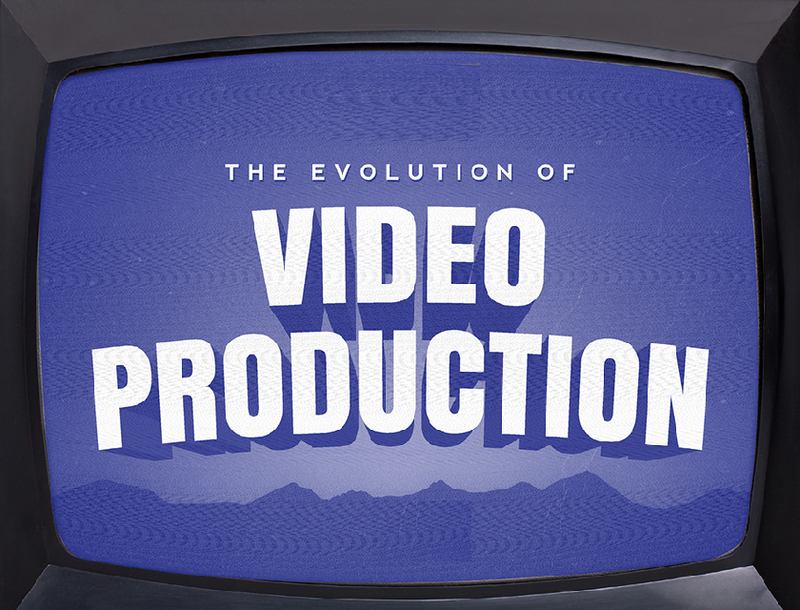 To visualize this long arc of change, Wibbitz created a comprehensive timeline of the evolution of this video landscape, starting with the early days of motion pictures in the 1890s through to the multiplatform video landscape we inhabit today.